Original Nokia 3310 was a brilliant piece of engineering, and so it is the Nokia 3310 (2017). Ok, those two came out of different need and 17 years apart that made some changes in the design of internal components. But, 3310 for 2017 is quite simple but robust since the components are lightweight and not so complicated. This phone’s durability comes from simplicity. 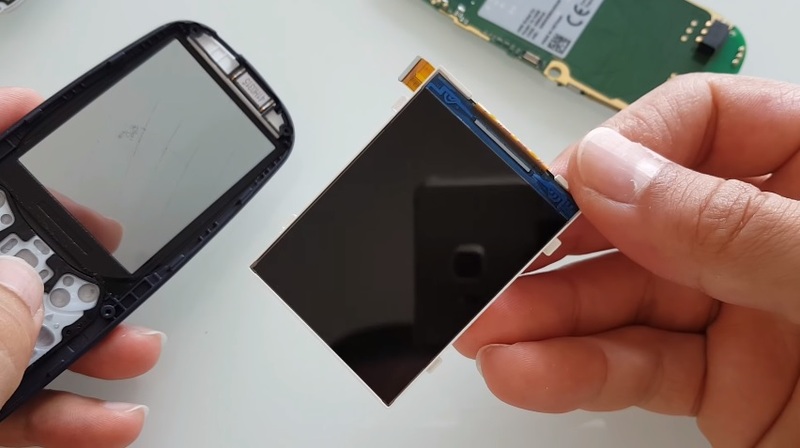 Check out the disassembly video from YouTube account VoloKin Project where presenter is showing how easy is to disassemble and reassemble the device and how easy is to replace the screen. But, we know that HMD said it won’t repair the faulty 3310 but rather replace the phone. Oh man, i hate to see those scratches on the phone. Even if it were iPhone instead I would hate that. Ok, maybe I would not 😊.